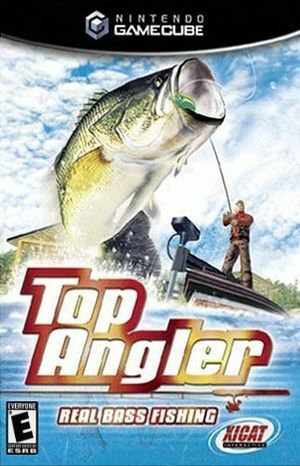 Top Angler: Real Bass Fishing from the developers of Sega Bass Fishing for the Dreamcast puts you right out in the water. A robust graphics engine featuring state-of-the-art visuals. Accurate and detailed fish models bring Largemouth Bass, Redeye, Bluegills and more to life. Compete in a challenging Campaign mode, or test your skills in the Arcade mode. See if you can become the Top Angler! The graph below charts the compatibility with Top Angler: Real Bass Fishing since Dolphin's 2.0 release, listing revisions only where a compatibility change occurred.